The 4th Edition of the Travelling Caribbean Film Showcase represents films and documentaries from Haiti, Guadeloupe, Costa Rica, Trinidad & Tobago, Cuba, Jamaica, Venezuela, the Bahamas and the Dominican Republic and Antigua & Barbuda. The Cuban Embassy and the Museum of Antigua/Barbuda are hosting the presentation of the Travelling Caribbean Film Showcase Fourth Edition film festival from Friday January 10th to Sunday January 12th. The film festival features a total of 22 films from 16 Caribbean countries, and this will be the second film exhibition in Antigua and Barbuda. 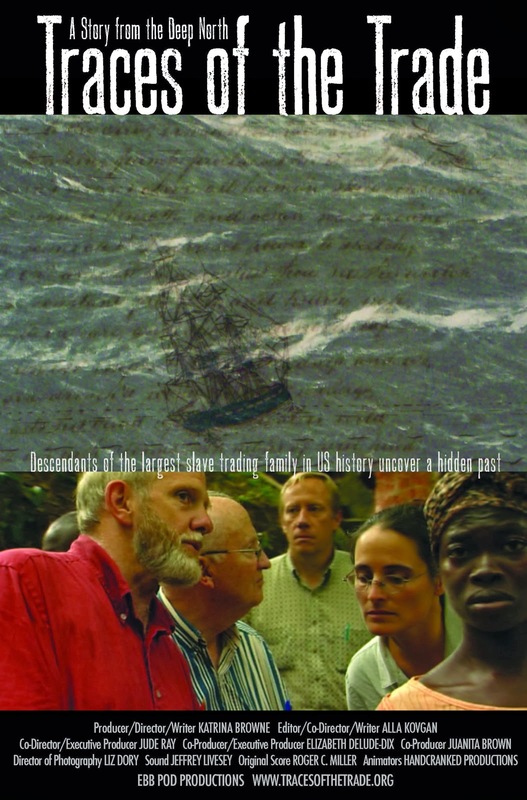 One of the highlights of the festival is the documentary out of Cuba and the United States, "Traces of the Trade" in which filmmaker Katrina Browne discovers her New England ancestors were the largest slave-trading family in U.S. history. She and nine cousins retrace the Triangle Trade and gain powerful new perspectives on the black/white divide. 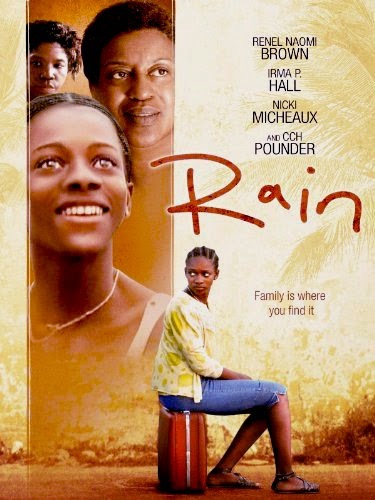 "Rain" is one of the first Caribbean films originating in the Bahamas from Bahamian Director Maria Govan. The film shows a darker side of the country that tourists rarely get to view - luxury resorts vs. blighted neighborhood life. 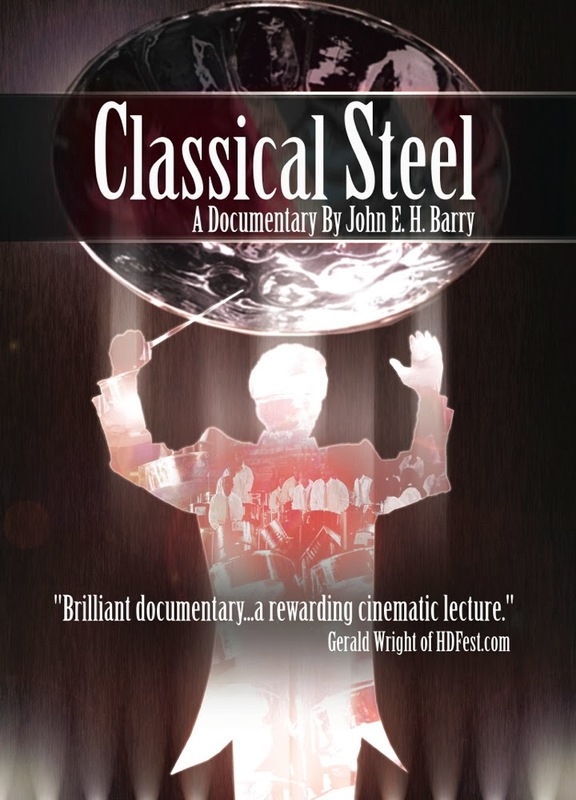 "Classical Steel" is an award winning Trinidadian documentary highlighting the importance of classical music in the development of the steel band, and the acceptance of the steel pan as a legitimate instrument. The film features steelband taking on the role of the symphony orchestra reproducing the works of the classical masters. 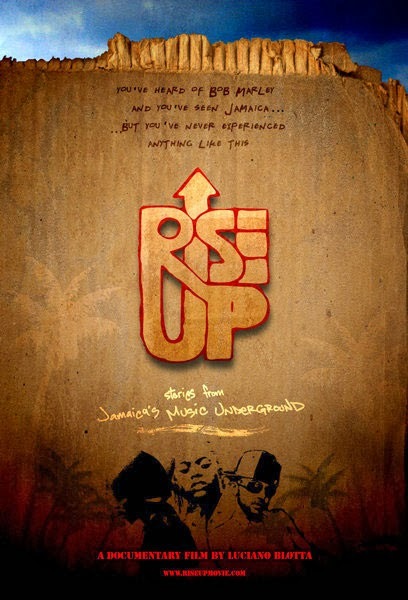 "RiseUp" is a Jamaican documentary that takes viewers into the heart of Jamaica’s underground music following three aspiring artists seeking to “rise-up” for their chance at success. The films focus is on reggae music in the Jamaican countryside to the dancehalls of Kingston. 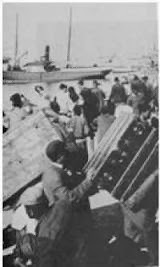 The Haitian documentary, "An Unwelcome Lot", takes a look at the Syrian/Lebanese who arrived in Haiti towards the end of the 19th century. The film examines the plight of the early settlers, their descendants and how they are viewed in Haiti's society today. 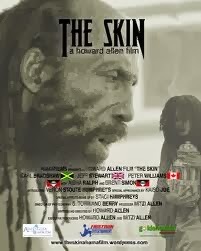 "The Skin" is based on Caribbean mythology and takes place on Antigua and Barbuda. Written and directed by Howard Allen, and produced by Mitzi Allen, the film involves a young couples who encounter strange occurrences after they find and sell an ancient artifact.